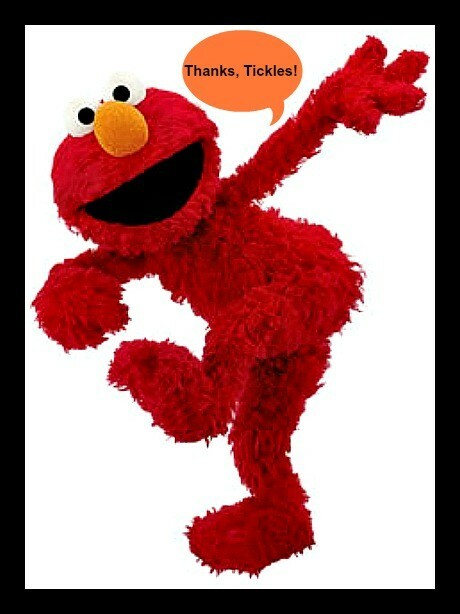 Tickle-Me-Elmo had a long history before he appeared on any store shelves. Toy inventor Greg Hyman created the toy based on a simple idea of a toy that laughed when squeezed or tickled. Hyman created many designs for the toy and finally created this prototype – a model of the toy made from things he had readily available in his home. The prototype is important because it helps others to visualize and understand the idea. Most often, the final product is very different from the prototype, as inventors find many challenges along the way and problem solve by making changes here and there. Tickles the Monkey evolved into other shapes (including Warner Brothers Tasmanian Devil) before finally emerging as Elmo on store shelves. Toy manufacturers thought Taz was an easily recognizable character but didn’t seem quite as friendly as others. Eventually, Elmo was chosen as he is a common favorite among many, many children and is known to be quite friendly and lovable. The combination was a hit, and in 1996 Tickle-Me-Elmo enjoyed tremendous success, bringing that contagious laughter to the lives of children everywhere. In the years since—even to this day— Tickle-Me-Elmo has remained in production and has even grown to include other variations of the toy such as Jumbo Tickle-Me-Elmo , Sesame Street Tickle Me Ernie Extreme T.M.X. Friend, and Kitzel Mich Samson, a German version of Tickle- Me-Elmo. 2. What questions would you ask students to stimulate curiosity and/or creative thinking about your selection? • Have you ever wondered how an idea becomes a toy or product? • How long do you think it takes for an idea to reach the final stages of production/store shelves? • What original ideas/inventions have you thought of that you would like to see made/produced? • Have you ever tried to invent or build a toy/product from an idea you’ve had? Many of the items mentioned are available through our online collections, complete with photos, dates, and manufacturer information; some include brief essays about the items.